Tshego’s upcoming Pink Panther album is still amongst the most sort after and since sharing a glimpse of the process behind making it a few weeks ago, Tshego has decided to reveal more footage of the work. 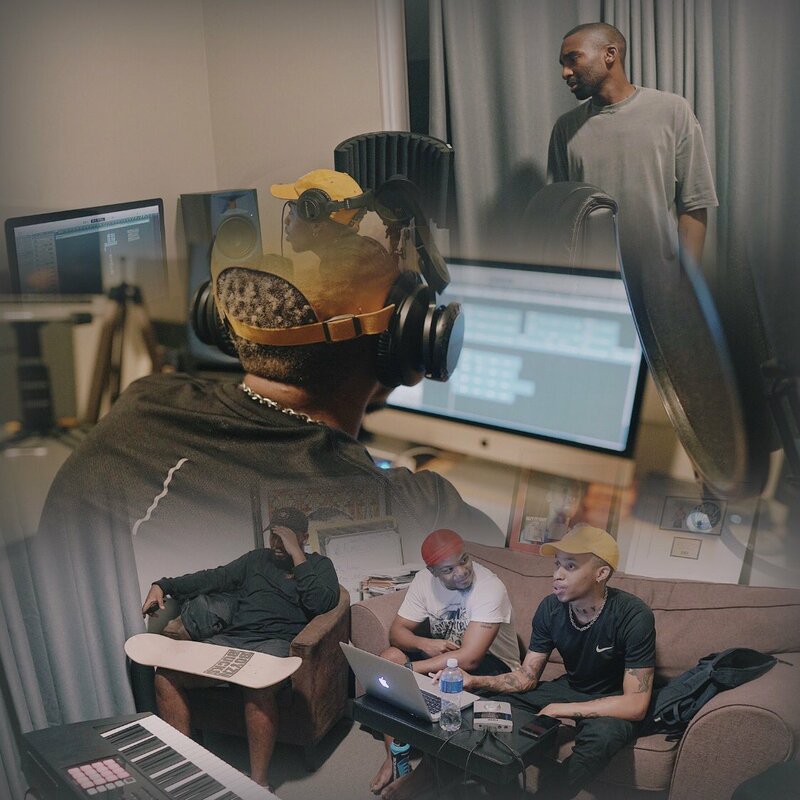 On episode 2 of this mini-doc series is called ‘THE PROCESS: With Tshego’ we get to see and hear him in the studio working on new music which already has fans excited. Tshego narration in this clip is what stands out the most because we get the full picture that this project goes beyond just the music. All in God’s timing. Been through a lot. More than I care to share sometimes. The one constant has always been the music. My process.